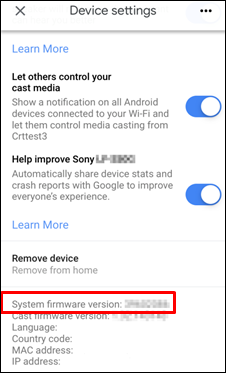 IMPORTANT: This firmware update must be performed in order to keep using the Chromecast built-in music distribution service. 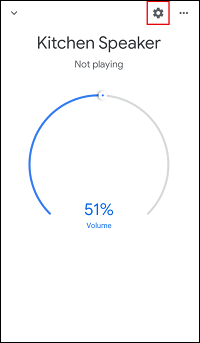 It will be automatically installed at a time when there is an active network connection available, and the device is not being used. If the version is displayed as "102" or lower, we strongly recommend updating the firmware. 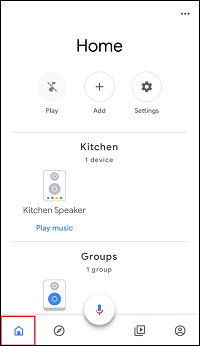 Connect the unit to the same Wi-Fi network as your smartphone, using the "Google Home" application. 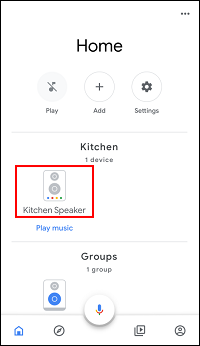 Start up the "Google Home" application on your smartphone. Select the device icon for “SRS-XB501G”. Click the device settings icon. System firmware version will appear in the Information category. The software update of this product will be automatically updated to the latest software version while connected to the Internet via a Wi-Fi network. The software update will be delivered from time to time when a new feature becomes available or the update is required for stable use. You cannot disable the automatic software update. Previous versions of the software cannot be retrieved. Do not power off the product while updating. The product may not be operational while updating. By using this product, agreement to Sony's EULA is necessary. Software for this product is automatically updated from time to time, and you cannot choose or refuse to download this automatically-updated software. During the update, the status indicator (Google Assistant) are flashing in blue or purple. The software of your speaker has been downloading or installing the latest software updates. Wait until the status indicators (Google Assistant) stop flashing.